Spring is officially here when the Macoupin County Historical Society Spring Festival arrives. Mark your calendars to come to this great event in Carlinville, Illinois. 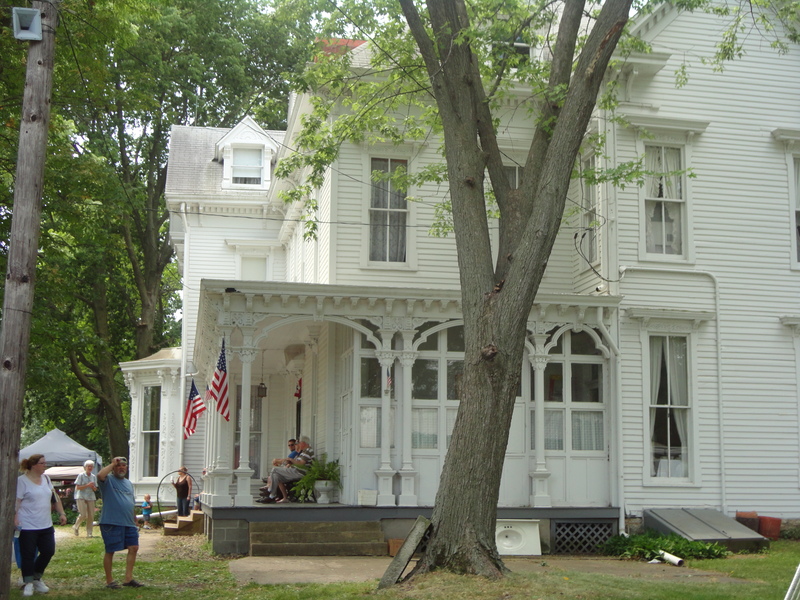 Tour the Anderson Mansion, check out the antique tractors and toys and all the great vendors. This is an annual event that is a family thing for us. While I admit to admiring the pottery, lovely Anderson mansion and the antique equipment I will have to say it is all about the food. The chicken and noodles and the strawberry short cake mark summer just around the corner.